Do you want to be a part of something special, making a difference in the world with people you can trust and count on? We always have a need for volunteers that want to help in a ministry field. Please call the office or see one of our Deacons and they will direct you to the Ministry head in that department to get you started. We are committed to strengthening each other by giving the encouragement and Biblical foundation needed to live a life of integrity, guided by the Holy Spirit. 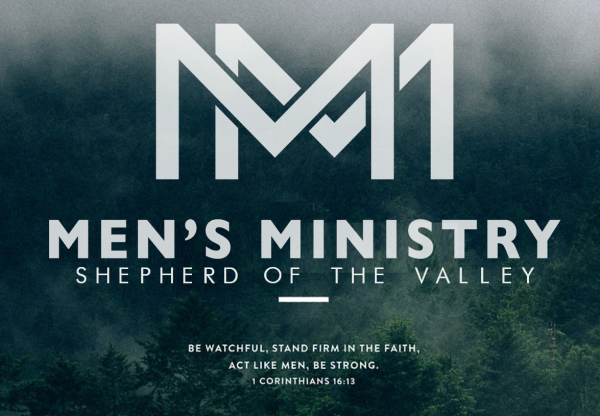 We know by strengthening our relationships with the Lord and building lasting friendships within our church and local Christian community, we can live out God’s view of manhood, empowered to be better husbands, fathers and leaders. ​Meetings are monthly and begin with a meal, followed by a Bible study and fellowship. We'd love to see you there! Our focus is sharing life together and encouraging one another to live flourishing lives through the power of God’s Word. In our ever-growing group you will meet women from every season and walk of life…daughters, sisters, moms and grandmas; career-focused, homebodies, students, adventurous and reserved or somewhere in-between. Our prayer is that as we grow together in Christ and build lasting friendships, our lives will reveal the grace, beauty and power of Salvation in our homes, our neighborhoods, and our cities. 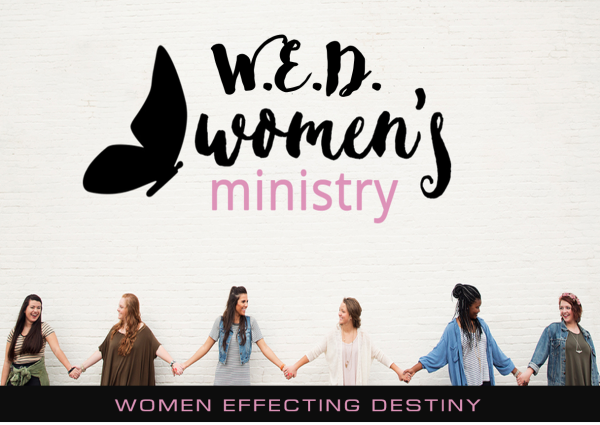 Women Effecting Destiny! Each Sunday our Kingdom Kids children's ministry provides uplifting worship, age appropriate Bible lessons, fun games, and creative activities. Follow-up home activity & discussion sheets are handed out weekly to allow parents to follow along with their child on what he/she is learning. For safety precautions, we utilize a parental sign-in & sign-out policy, numerical name tag system, a minimum of 2 teachers per classroom, as well as on-site security. SOtV Youth is for junior high and senior high students. It’s all about teenagers encountering God, making friends, and growing together. Our purpose is to connect students to God, each other, and their purpose. We view our nursery ministry as a vital service to our Moms & Dads. We know that being able to attend worship service & experience renewal is important for parents. 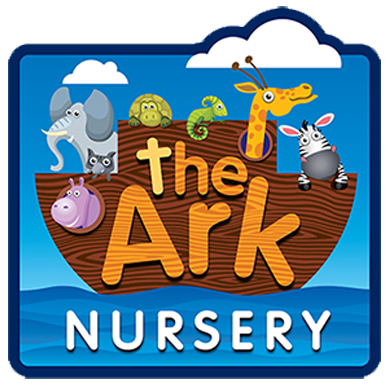 ​The nursery is provided during our weekly Sunday morning service. Click here to view our volunteer schedule.